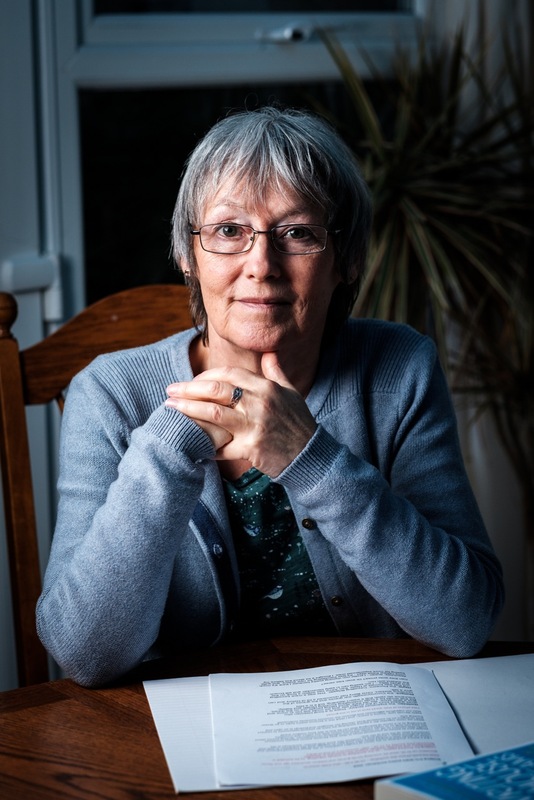 Jenny Alexander has written many children’s books, both fiction and non-fiction, and three books for writers covering different stages in the writing process. Writing in the House of Dreams: Unlock the power of your unconscious mind is about finding inspiration; Happy Writing: Beat your blocks, be published and find your flow is about keeping going with a long project or indeed a long career, and Free-Range Writing: 75 forays for the wild writer’s soul is about extending your range and just having fun with it. Jenny teaches a wide variety of workshops, both independently and for major organisations such as The Society of Authors, Lapidus and The Arvon Foundation. Her articles about writing have appeared in Mslexia, Writers’ Forum, The Author and Writing Magazine, where she currently has a monthly column, Free-Range Writing Through the Year. Her books are currently their sign-up offer for new subscribers. As a writer and teacher of writing, I’ve always been interested in the psychology of creativity so I love reading other writers’ reflections on their personal process, and these two books are full of fascinating interviews. I was a dreamer before I was a writer, and my dream life has always been closely connected with my writing - the first book I wrote for writers was called Writing in the House of Dreams. So I was delighted to chance upon this collection of interviews with authors in talking about the relationship between their dreams and writing. Probably my favourite interview is with Sue Grafton, because she captures the edgy nature of dreams and creative work, the ‘sense of jeopardy’ that comes with handing yourself over completely to the inner world of imagination. She describes the feeling of something mystical powering the writing process. Like me, she does not believe that all dreams have psychological meaning, but engages with them as pure imaginal substance. I love the way Stephen King compares his writing process with dreaming. He talks about his preparations for writing being like a bedtime ritual; entering into writing feels like falling asleep to the world, and finishing feels like emerging from the dream state in the morning. Maya Angelou talks about the small mind and the large mind, which is very much my experience of dreaming and writing. They both take you into worlds without limits, and add a new dimension to waking life that makes it feel much bigger. The whole book is full of great writerly chat, and it’s one you can dip in and out of if you’re busy, though I have to say I was so gripped I read it all in one go on a sunny day in London, sitting on park benches and in cafes. I love reading memoirs but one of the things that holds me back from writing one that doesn’t strictly stick to a theme, like I do in Writing in the House of Dreams, is the problem of the ‘and others’ in Meredith Maran's subtitle. 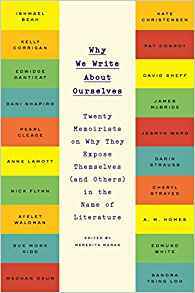 Most of these thoughtful essays address the problem specifically, with many of the authors saying they send the relevant pages to anyone mentioned by name before they go to publication. Several say that if the person had any objection to being named they would either disguise their identity or omit the passages concerned altogether. Others say they make the judgement on a case-by-case basis. I think a definite upside to sending the manuscript to anyone you’ve mentioned would be that there wouldn’t be any surprises – you’d have had the discussion before you decide how to proceed. No surprises for the person who is mentioned and none for the author either: several of these essays mention the experience of expecting someone to find a particular thing intrusive and finding they’re fine with that, but have taken serious umbrage about something else the memoirist never dreamed might be problematic. Related to the question of whether it’s OK to expose other people in telling your own story is the question of why we want to write the memoir at all. The point is made that since memoirs pretty much always risk hurting people, what could make that a risk worth taking? The most common reason the writers here give is the desire to help or inspire other people who may be experiencing something similar to what they have lived through. Those are my big takeaways from this book, but there’s so much in it that I’m sure anyone who’s thinking about writing memoir will find the answers to their own questions here. 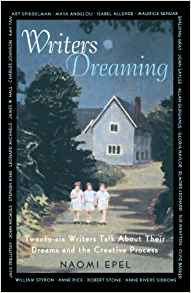 Writers Dreaming is published by Vintage Books. Why We Write About Ourselves is published by Plume Books.